The results of WWAC 2015 have been announced. Congratulations to all the winners! 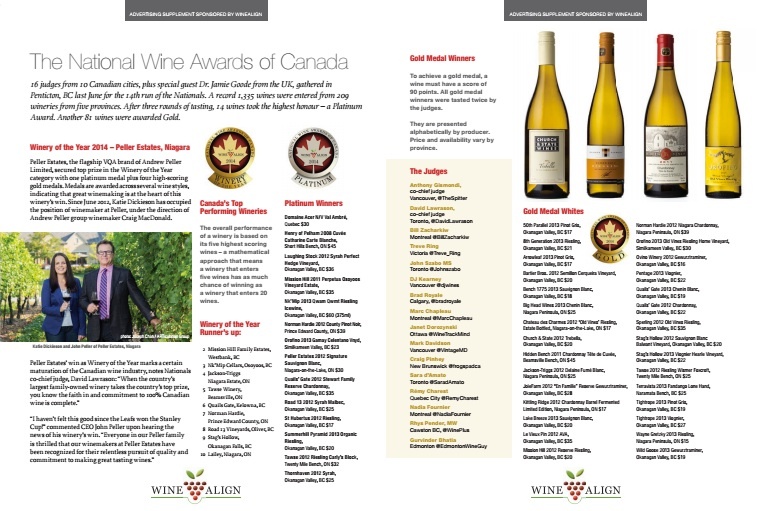 The annual WineAlign World Wine Awards of Canada (WWAC) gathers the country’s leading wine writers and judges to evaluate wines under $50 that are sold somewhere in Canada in the year of the competition. Entries are judged in flights along with similar varietal wines in two price categories: Under $20 and Over $20. In 2015, the judging will take place in Toronto from August 27 to 31. Those interested in following the judges, seeing their reactions to all the wines, and gaining greater insight into the week’s activities can do so via the Twitter hashtag: #WWAC15. 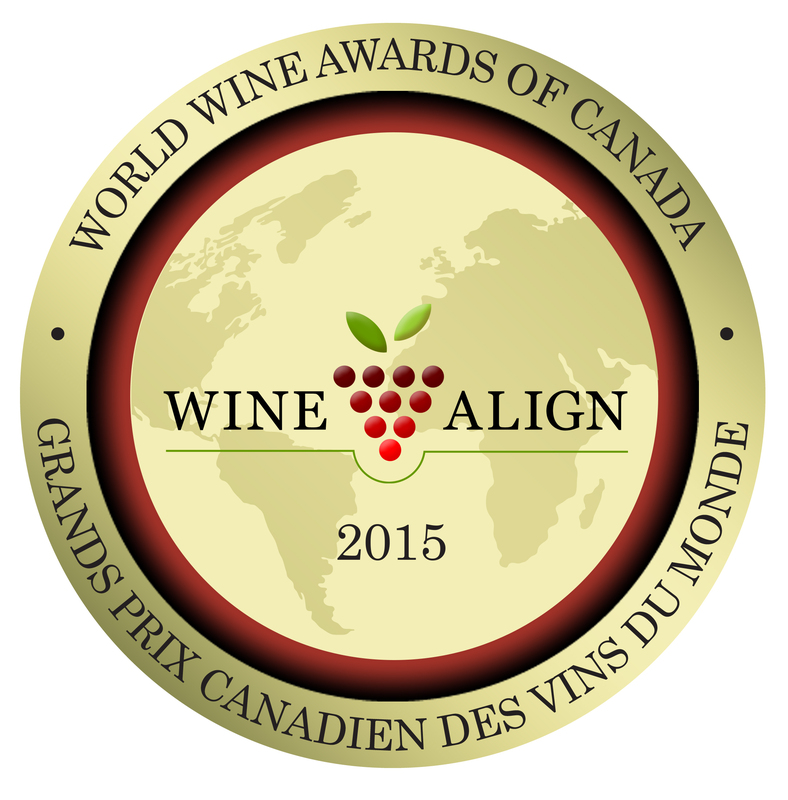 Every year we integrate the results of the awards into the WineAlign and Chacun son vin websites, creating a lasting virtual medal for all winning participants. 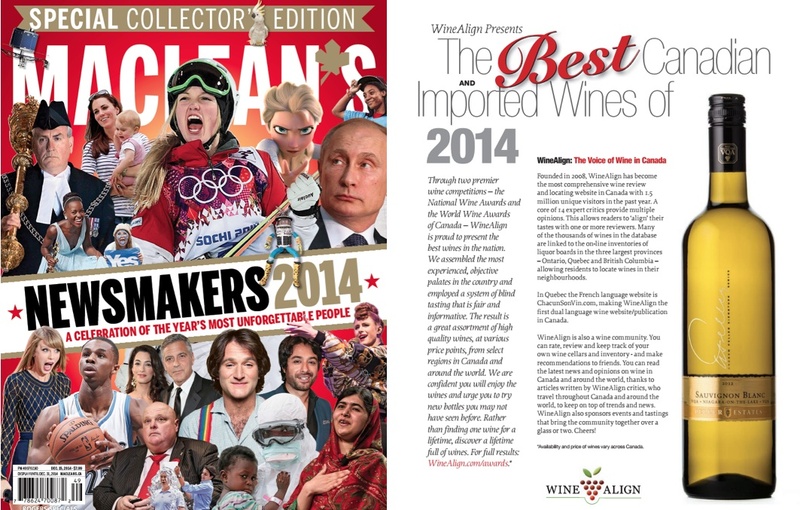 Like last year, the plan in 2015 is post all winning wines on WineAlign and Chacun son vin along with professional bottle images and reviews, most in both English and French. With the reach of WineAlign, and our full expansion into Quebec with Chacun son vin, the potential audience size for the results will exceed 1.5 million. We will be providing both virtual medals and bottle stickers in French as well as English. This year, we have changed the awards structure and returned to the more traditional Gold, Silver, and Bronze value awards. We will also be awarding an award for the Outstanding Value Winery of the Year. To be eligible for this award, a winery must have a minimum of five wines entered in the awards. The five top value wines for the winery will be used to determine Outstanding Value Winery of the Year. Value is based on quality and price. There is value at all costs. Last year, the results of both of our awards (The Nationals and The Worlds) were printed in a special section of Maclean’s magazine. Please use the menu at the top of this page to navigate the site and to find out more information about these awards. Click on Rules for Entry to find out the cost of entering and the number of samples required and click on Shipping for the shipping address, dates, and times. Our handy User Guide can walk you through the process of entering your wines. 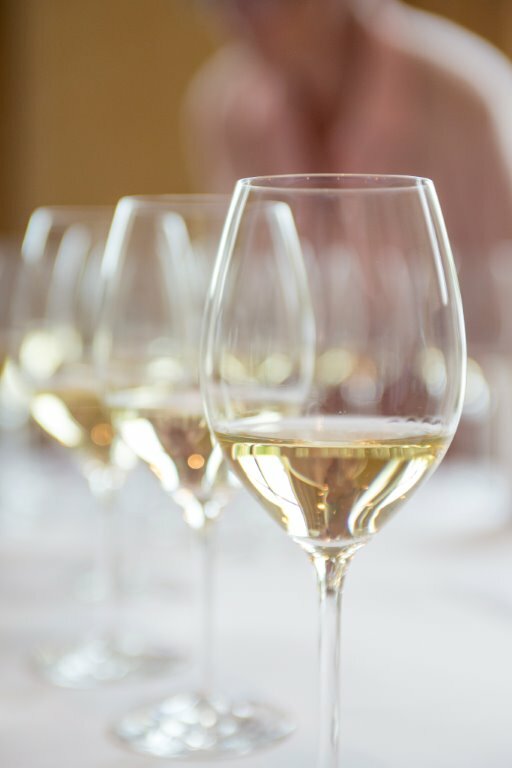 Sending wine from a non-Canadian source may result in untimely delays; please factor this in when arranging your wine shipment to ensure that your product arrives in time for judging. Delivery of wine from outside of Canada MUST be shipped with the assistance of an Ontario or Canadian agent. This agent will be able to complete import procedures in order for the wine to be successfully delivered to the awards. Winery representatives who do not have an Ontario agent must consult their agent elsewhere in Canada regarding how best to deliver their wine. As we are unable to assist with the shipment of wine, all wines entered from outside of Canada require the assistance of a Canadian agent. Online registration closes: Friday, Aug 7, 2015 – has been extended to Friday, August 14. Shipping to Montreal consolidation point ends: Friday, August 14, 2015 – has been extended to Tuesday, August 18.